Want more information about Premier Elk Outfitters? 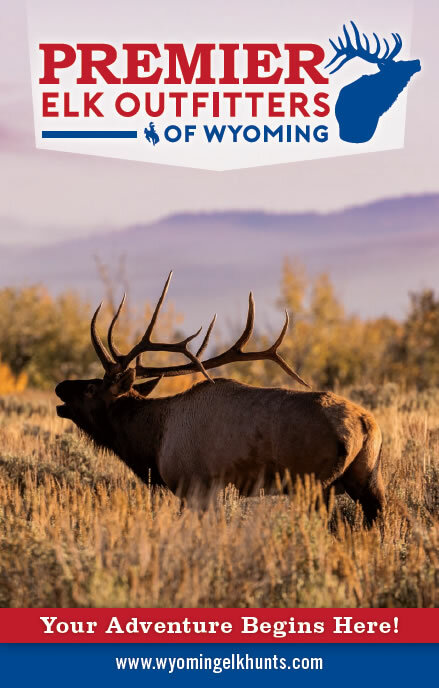 Learn more about the member outfitters in Premier Elk Outfitters with our FREE full color 24 page brochure. 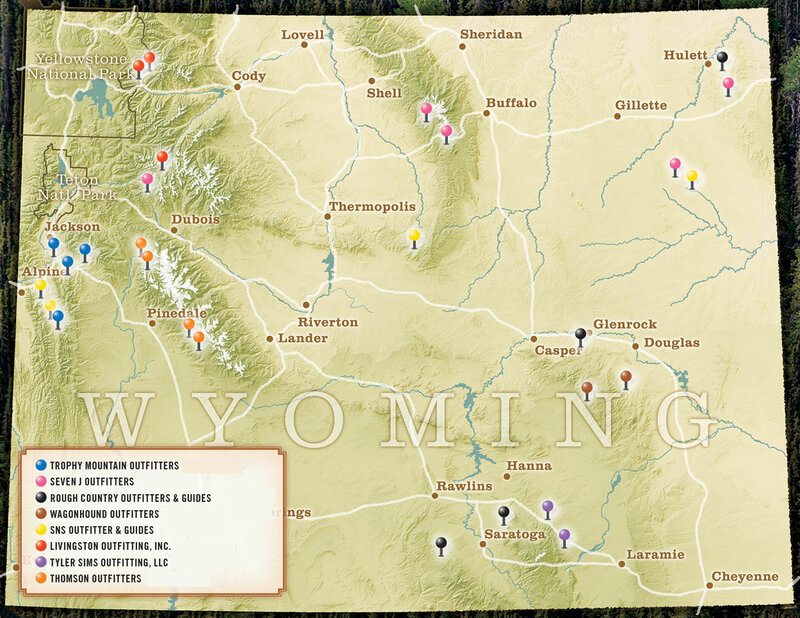 See hunt areas for each outfitter to find your best match.